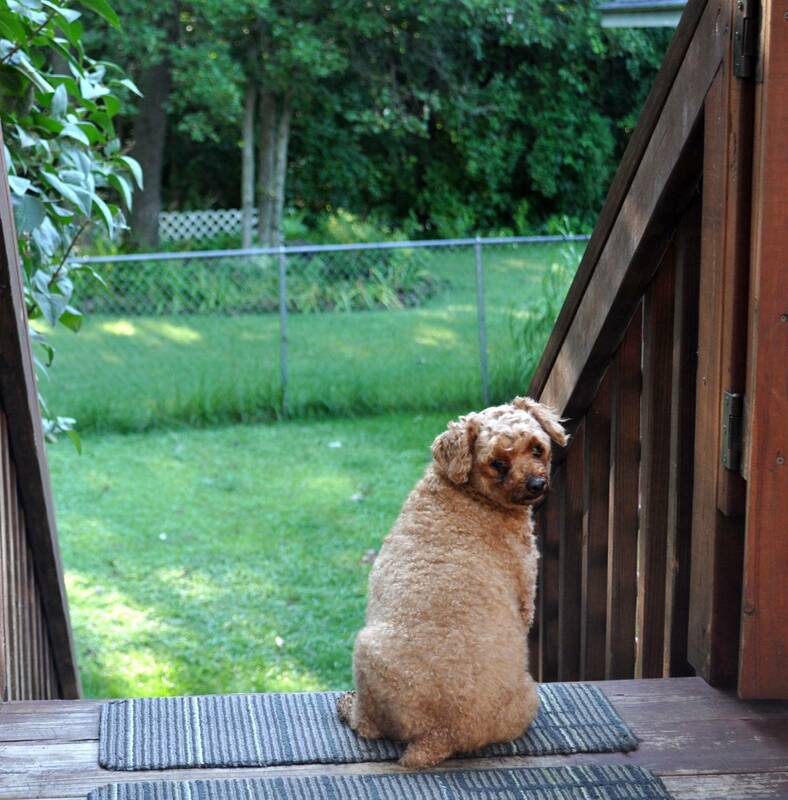 As pictured here, the “Standard Poodle”, Percy is above 15 inches tall. This measurement is taken from the floor (ground) to the top of his shoulders (withers). The “Miniature Poodle” Niko is between 10 inches and 15 inches tall and the “Toy Poodle”, Sandy is under 10 inches tall. 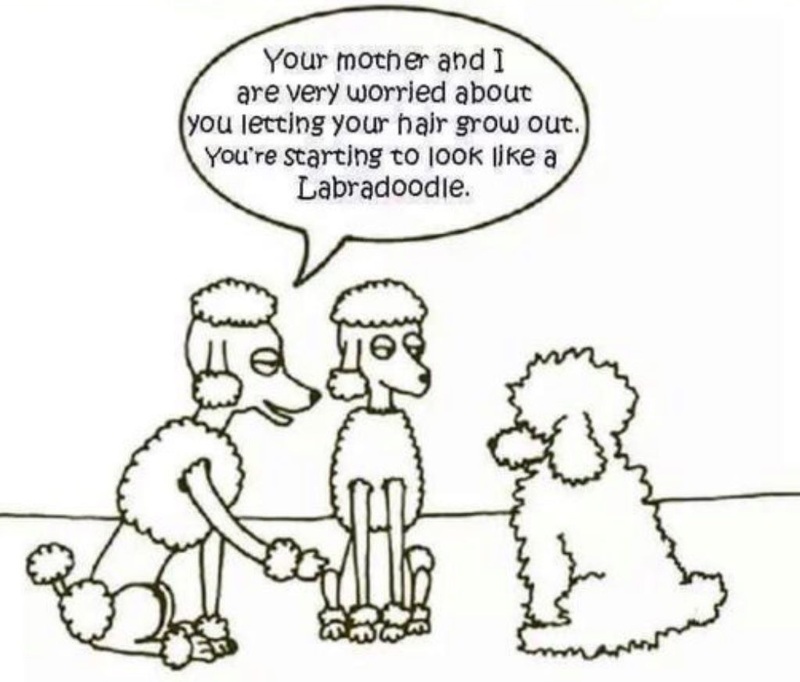 Sadly, since the introduction of “Doodles”, the Standard Poodles are becoming harder and harder to find. In addition to the rescue and rehome work that Sandy (above) was a part of, we are also involved with helping people with their Poodles. Example, though your generous donations, Picket Fence Poodles is helping care for Percy while his owner was struggling with health issues and recovering from surgery. All is going good and Percy has returned to his loving home. And Niko, along with a few other “special” Poodles, are a part of our “hospices” program. Niko came to us with bladder stones which required an immediate surgery for him to survive. Niko’s surgery went fine. 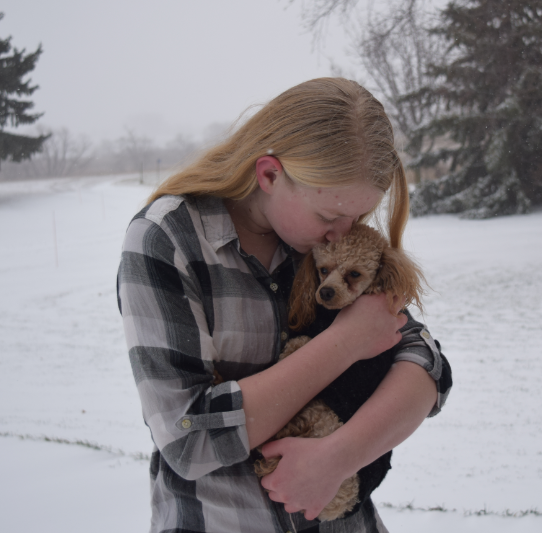 However this loving and joyful Miniature Poodle sadly developed a grade 4 heart murmur, begun to go blind, requires various prescription drugs and a special dog food. 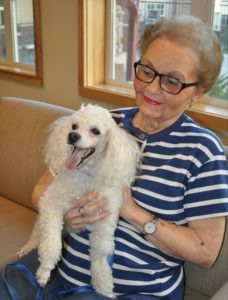 He was no longer adoptable, but enjoys playing with everyone and sometimes going with me to visit residents at various Nursing Homes. 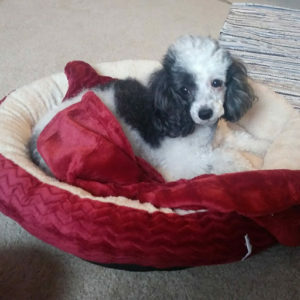 Our Mission Statement has always stated: PICKET FENCE POODLE RESCUE AND RE-HOME will accept an adoptable Poodle who is either abandoned in a shelter, or purchased/rescued by any concerned person, or living with an owner who can no longer care for the Poodle. 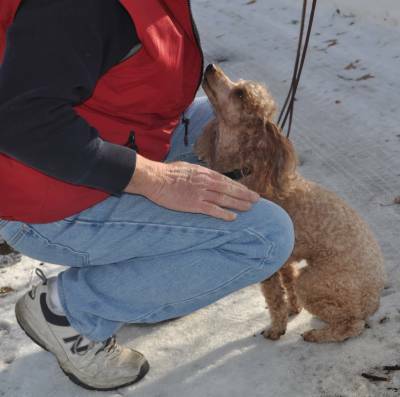 Yet, for various reasons, many wonderful, adoptable senior AND special needs dogs have been surrendered to us. 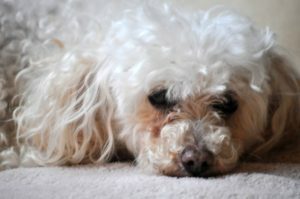 Despite their age or needs, most have come to us in good health; such as little “Polly”, who at 13 years old, was adopted. 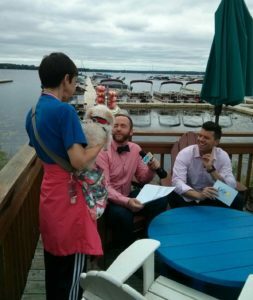 Here are some recent pictures of Polly as she and her owner met Steve from the “Twin Cities Live” (TCL) show which took place in White Bear Lake. 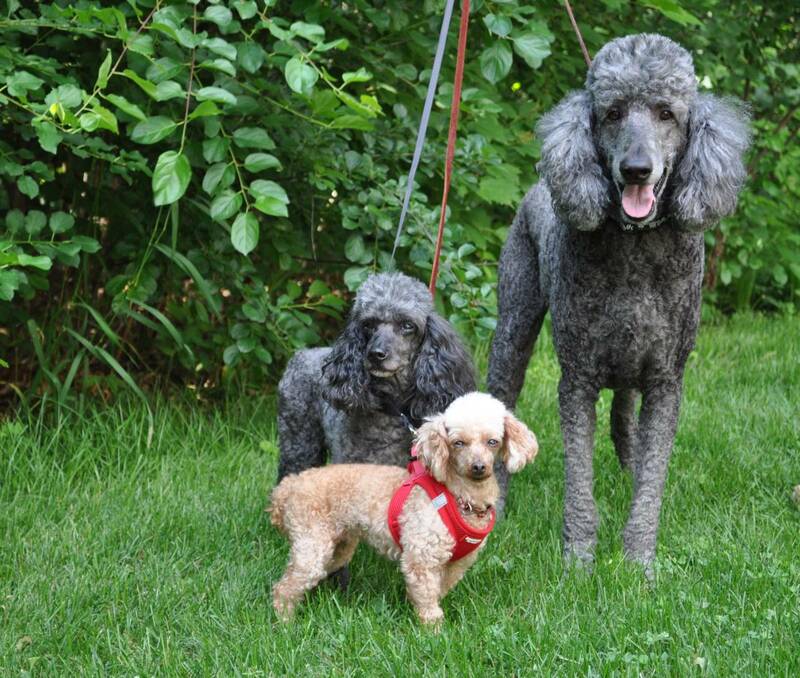 Over the years, several younger Poodles came to us needing a new family. 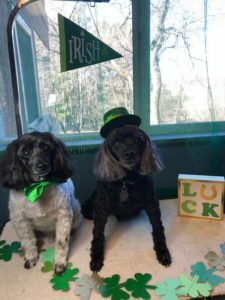 However, we quickly learned that these Poodles have various medical, emotional and mental issues which required a special environment, prescription dog food, monthly shots, testing and/or various medications. 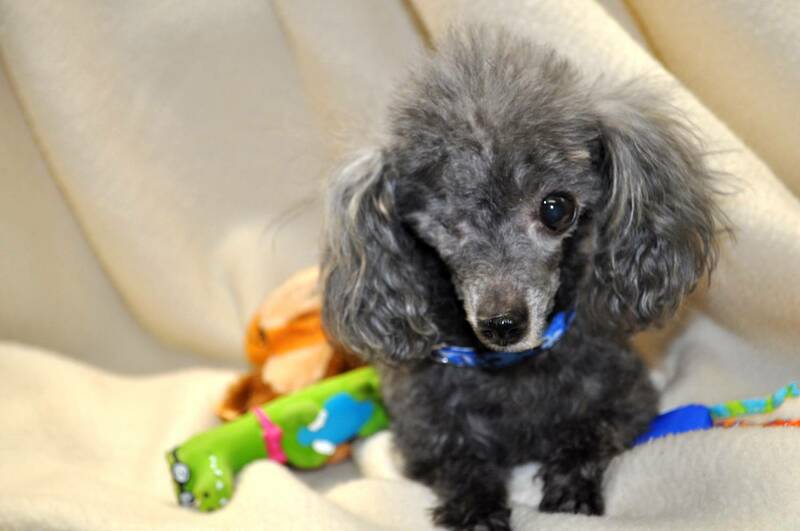 Their issues and medical conditions made these Poodles difficult to adopt. So, they are placed into homes willing to accept a hospice situation. 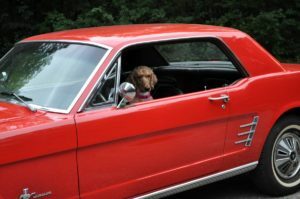 Time for a ride in the 1966 Ford Mustang! 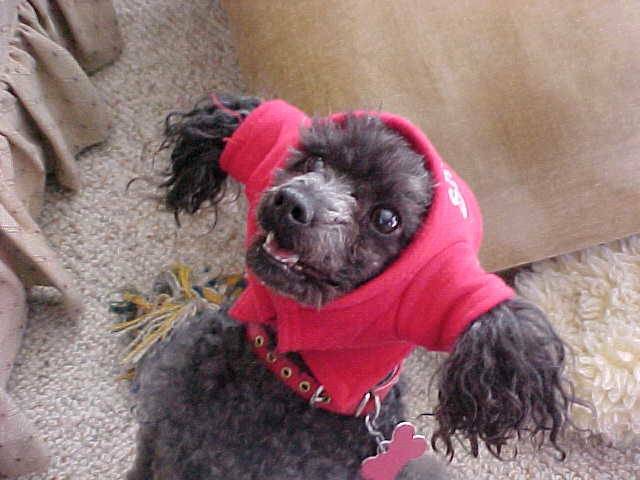 Many other Poodles needed extensive and expensive dental work. 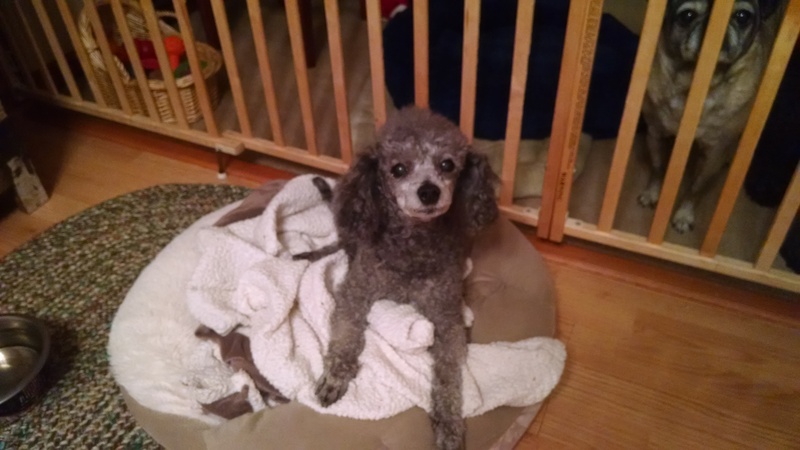 This procedure and x-rays are risky, extremely painful and stressful for these Poodles. We all know that it is needed to help them feel so much better! Healing takes time, love and patience. 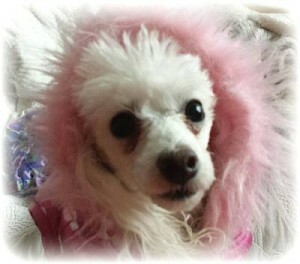 Only then have I truly seen what difference all this work makes in the Poodle’s life! They eventually smile, enjoy everyone and everything and become the loving Poodle they had once been. 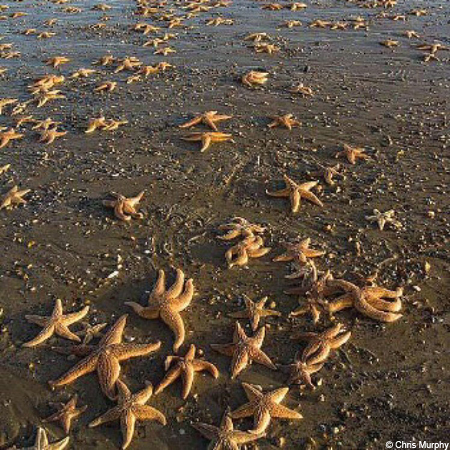 I have also seen them start playing and running again. These Poodles need to be an inspiration to all of us. 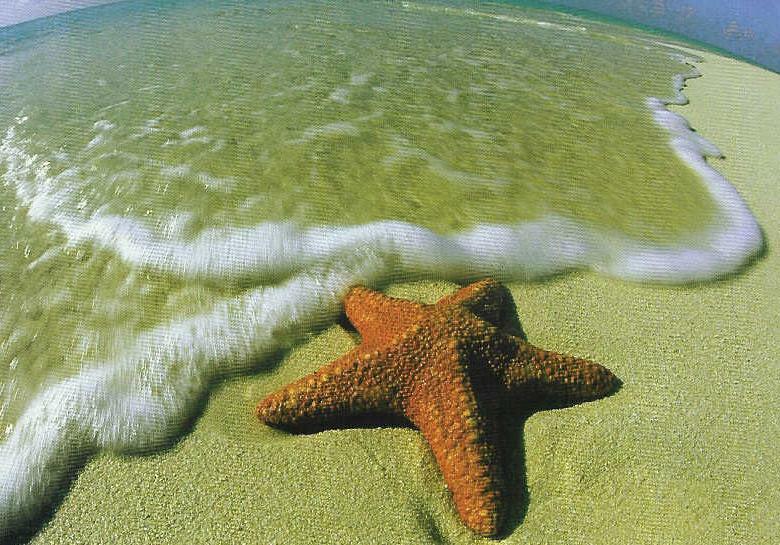 When life gets us down and we are in pain and the only people we know can’t help us, there is always hope. I am truly blessed and thankful for the ability to financially help these Poodles feel better through your donations. And then find them a loving “forever more” family to enjoy before they fly into our Great God’s loving arms. Thank YOU for your donations and trust in me. 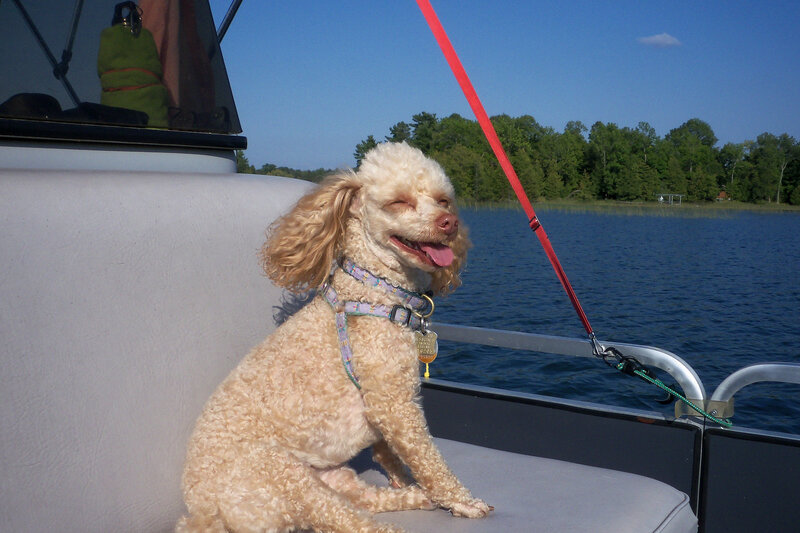 We can and do make a difference in the life of a Poodle. As the story goes…. 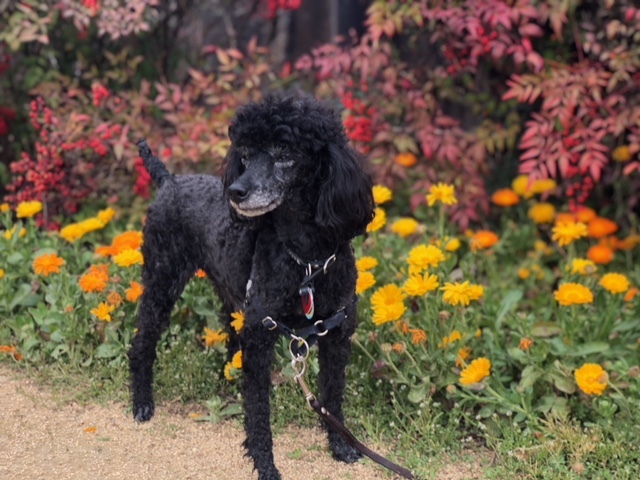 Now a special thank you to all who have been sending us pictures of their beloved Poodles who had been adopted from Picket Fence Poodle Rescue & Rehome. Please keep in mind that the TRUE HEROES of this world are those who are willing to open their homes, lives and wallets to ALL of our Poodles… and not me. 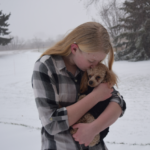 While I greatly enjoy and truly love what I do, I am only a small part in the lives of our Poodles before they go to their “Forever More” families. 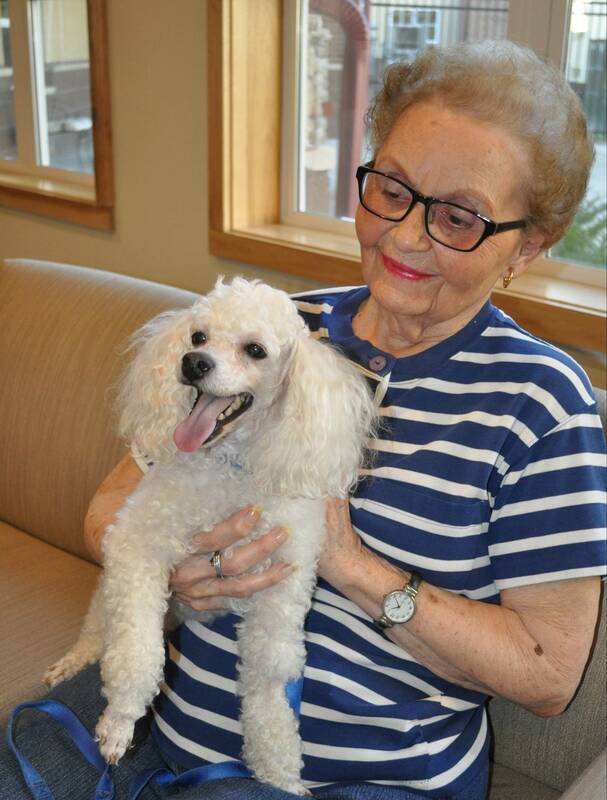 THANK YOU to those families who are most willing to adopt our special needs and senior Poodles. 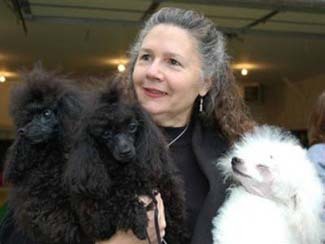 These Poodles have done nothing wrong, but provide unconditional love to the families who owned them. Now they have come to us in need of a “forever more” home with a family willing to love and care for them until they go into the arms of our Great God! Like most all rescue groups, our surrender and adoption numbers are down. This is simply because the economy is much better and families are able to keep their beloved pets. That is such good news, but Picket Fence Poodle Rescue Rehome has been around for many years and know this trend will not always remain. 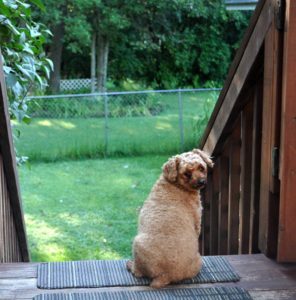 Through financial planning, thrifty decisions and your contributions, Picket Fence Poodle Rescue will survive. Our complete 2017 financial report (990 EZ) has been published. 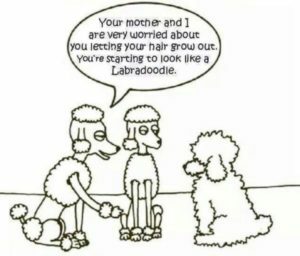 We will continue to provide a loving, home, family environment for all Poodles who need our help before they are available for adoption.